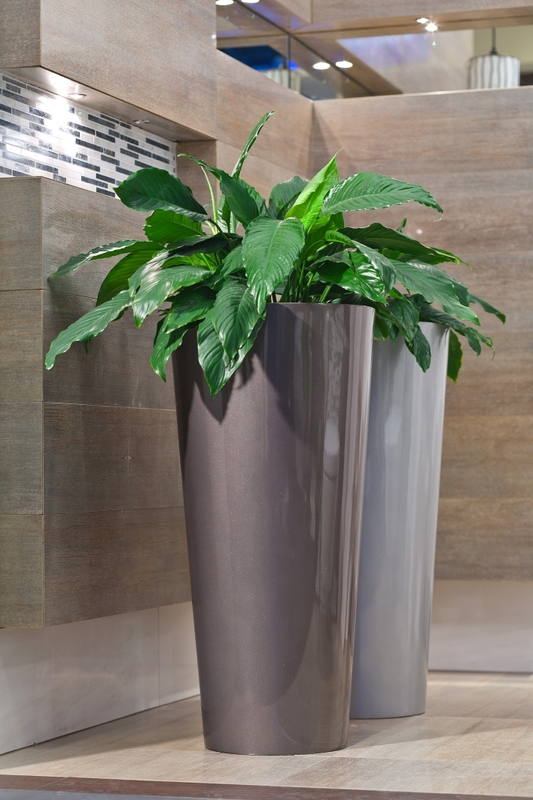 If you need a pot with a specific size, we offer the service of making pots made of fiberglass. The maximum available size is 250cm. 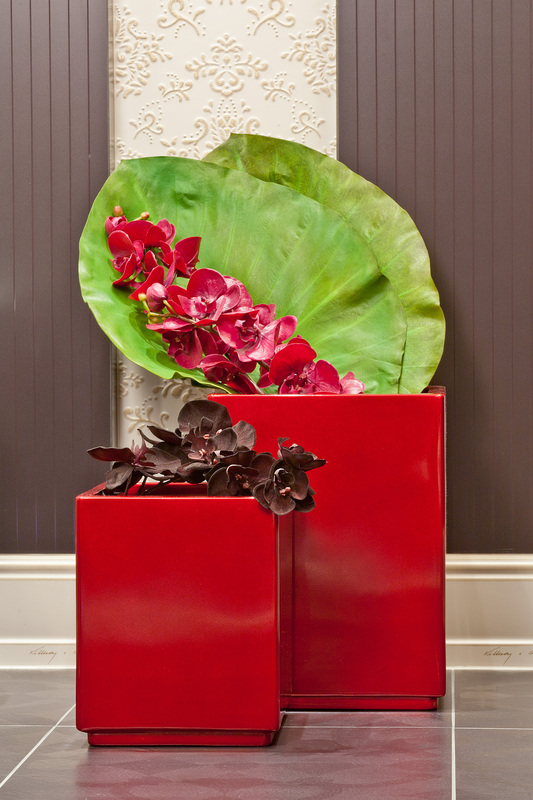 We can make flower pots in any color from the RAL palette. 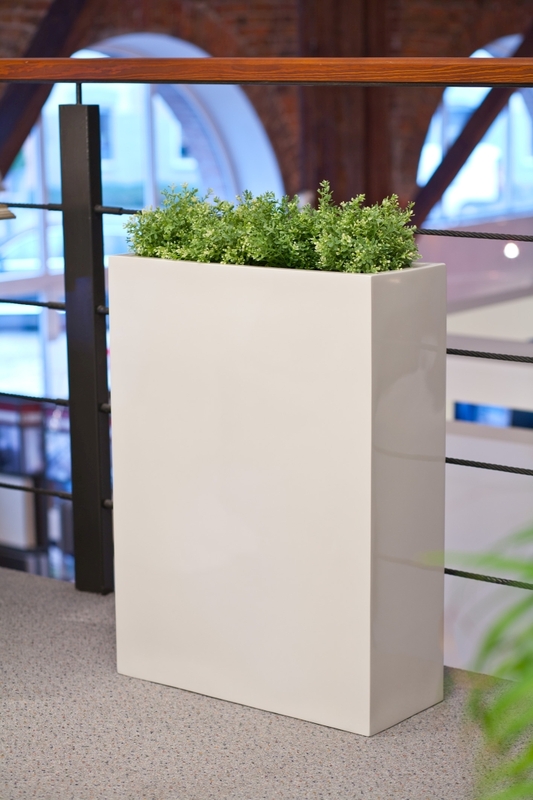 Fiberglass pots are characterized by exceptional resistance to external weather conditions such as rain, frost or UV radiation. We use only the best varnishes resistant to UV radiation to paint, thanks to which the color will never fade. 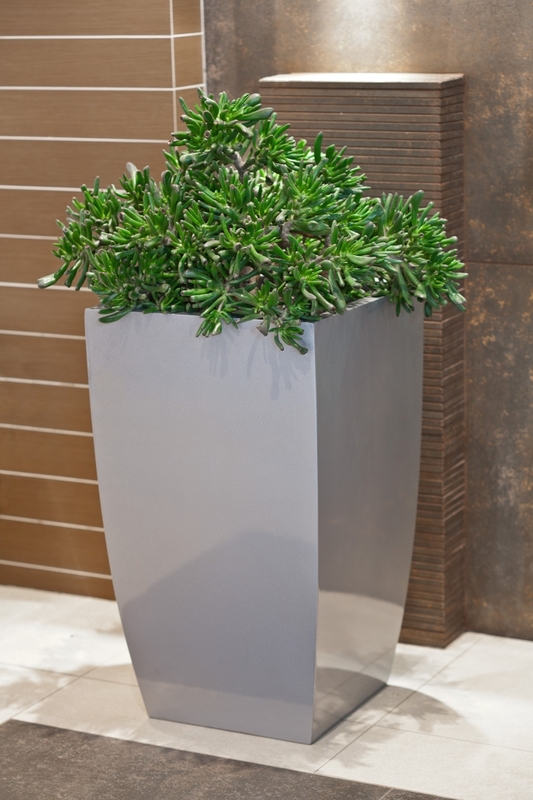 Fiberglass pots are perfect for gardens, balconies, terraces and any interior. 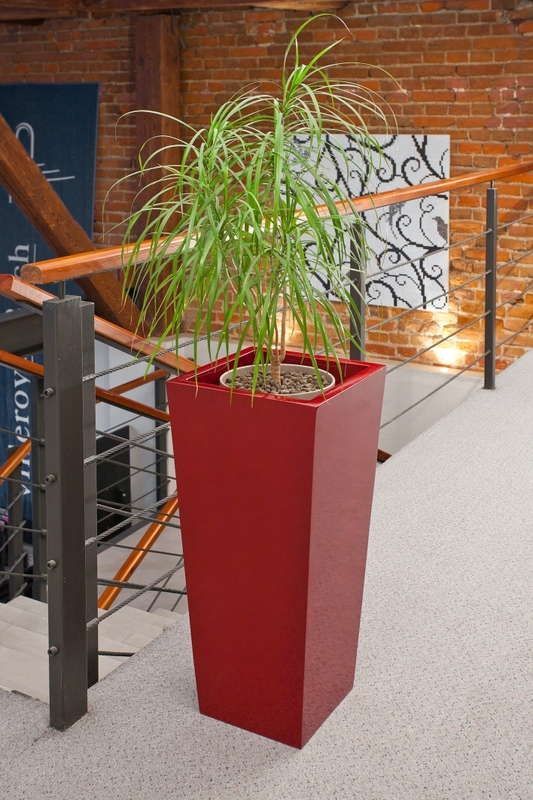 Thanks to our service, you have the possibility to match flower pots to any even the most unusual place. Our services are used by interior designers, companies designing green areas or gardens. We offer special attractive prices for companies. - the date on which the pots are needed. In response, we will send you the price and information as to whether the given date is realistic for the execution of the order. If we accept the valuation, we require a 50% advance payment of the entire order. When ordering non-standard flower pots, transport costs are priced individually. 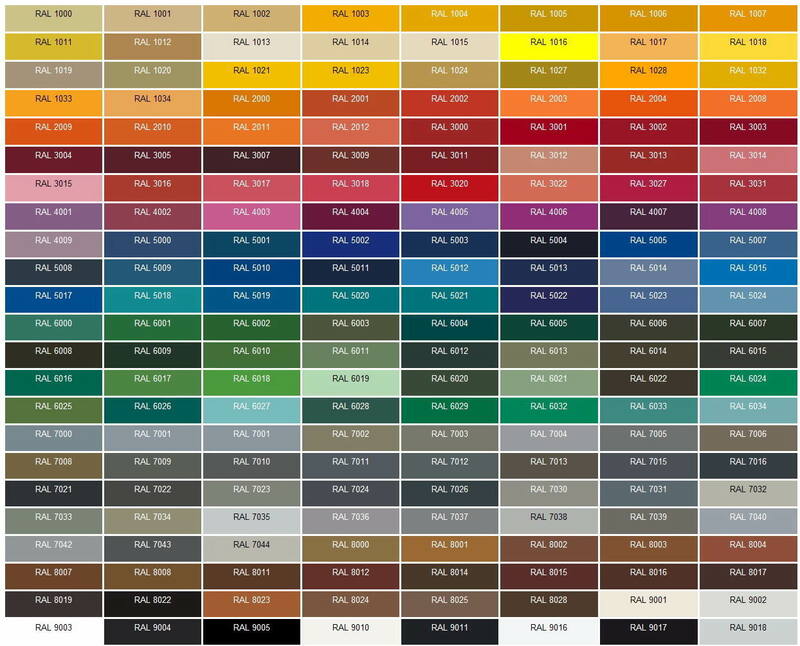 The RAL color palette. Colors may vary slightly depending on the monitor settings.